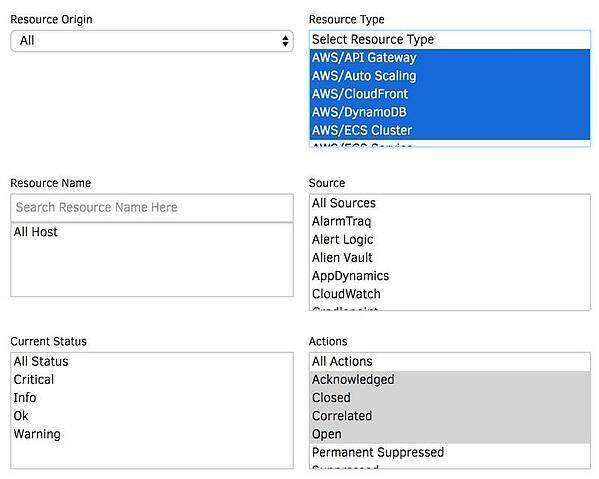 Select multiple resources in the Resource Types filter: The OpsRamp Alert Browser no longer restricts you to a single resource type while configuring your alerts. You can now select multiple resources in the Resource Type filter during alert setup. Token for Suppress Action: You can now simply suppress alerts right from your email inbox. Alert notifications now include a link to suppress alerts. Recovery Notifications: Do you need to keep a handle on what’s going on across your dynamic, hybrid IT environments? 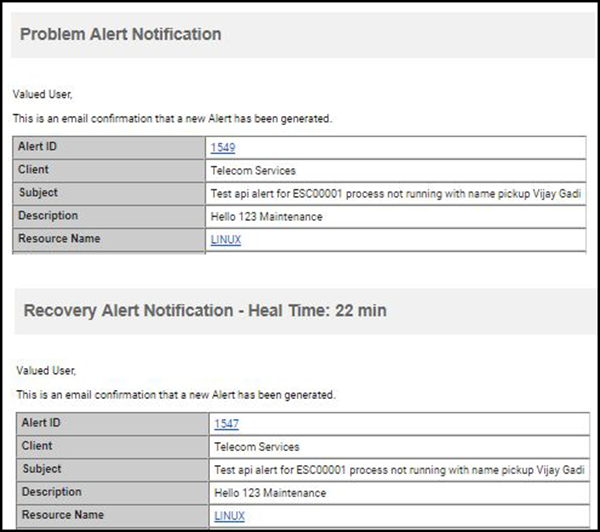 Configure Problem or Recovery notifications to receive real-time status updates based on the alert state. You’ll never be caught by surprise again. OpsRamp addresses common patching challenges so that your infrastructure is safe and protected at all times. Be sure to check out the post: Patch Management Lessons For The Next Big Enterprise Security Breach for insights on our scalable approach to patch and vulnerability management. With the July 2018 update, we’re merging our ‘classic’ patch management view with our ‘new’ patch management view. The modern interface will have all the functionality that you’ve come to expect from our patch management product and much more. Approving patches with the improved patch management UI: In the new patch management UI, we’ve retained all the existing functionality of earlier patch management views, plus added additional capabilities for search in each category. By Patch: You’ll see a list of all your missing patches for each client and the current status of each patch across all the devices. You’ll quickly be able to understand which patches you’ve installed, which are missing, and which ones you've approved across your devices. You can also access a list of devices for which the patch installation was initiated but failed to install. By Device: For each client, you’ll now see a list of all the devices that are missing critical patches. You’ll also be able to access a list of installed patches, missing patches, and approved patches for each of your devices. More details on how to approve patches using the updated patch management UI are in the documentation. The ability to search through the available patches using patch name, severity and category of the patch. The ability to quickly navigate between missing, approved, installed and failed patches. With this update, users cannot approve or disapprove a patch for all devices of a specific client in the Infrastructure view. You can still access this functionality in the new patch management UI. Custom Reports resource selection using Filter Criteria: You can now select resources using filters like Device Name, Make, Model, Device Type or Resource Type. You can also use a combination of these filters. Enhanced Metrics for Metric Report: You can now select up to five metrics in the same section for the metric report. Metrics can come from different templates and monitors. Our Custom Reports now supports synthetics monitors. API to Activate/Deactivate Users: You can now activate and deactivate users using POST Activate/Deactivate User API. Inference Model API: Build an inference model using the Inference Model API. Learn more about our new APIOps Inference Engine in this post: Control the Chaos with OpsRamp AIOps: Event Management Built For Modern IT. You can access Business Impact and Urgency in the Get Escalate Alert Payload. The response payload attribute now consists of “managedByOpsRamp”: false/true in the Get Alert API. Be sure to watch the OpsRamp 5.0 webinar. Contact us to set up a custom demo and talk to us about establishing a digital operations command center in your enterprise.